We love these bright posters by The Pedagogs. 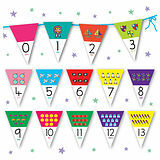 They are perfect for helping younger pupils who are learning about shapes and for creating a bright educational display in your classroom. 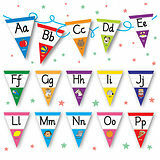 With their colourful and fun designs, these are sure to be a hit with your learners!